Smoothies are one of my favorite healthy go-to meals. For breakfast or lunch, they’re an incredibly simple way to nourish my body, extremely easy to make, and leave me satisfied for hours. There are a few secret weapon ingredients I use to take my smoothies to the next level nutritionally, and to keep things interesting. Whether it’s added protein, a boost of fiber, or a little extra help with digestion, these smoothie add-ins blend well and don’t alter the taste like some protein powders do. If you’re ready to pack your smoothie with a powerful nutrient punch, then give these delicious add-ins a try. Kefir is a natural probiotic food, made by adding cultures of yeast and lactic acid to milk. It has a tart flavor with a slightly thick consistency, making it a great protein add-in and the perfect alternative to yogurt. Hemp seed is the perfect non-dairy smoothie booster that provides good fats like omega 3, plus tons of protein. Hemp is also super easy to digest, leaving you feeling full and satisfied, without the bloat! Tofu is a great way to get a rich and creamy smoothie, no heavy cream required. It has almost no flavor so it won’t change the taste of your smoothie and you get the added benefit of protein, healthy fats, and fiber! Add 1-2 ounces of aloe vera juice to your smoothie to help improve digestion and cleanse your body from the inside out! 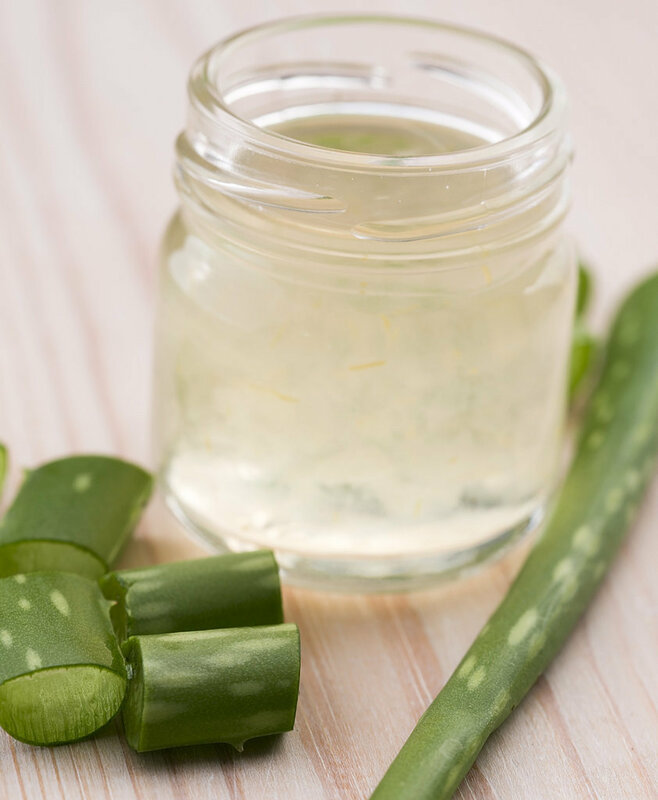 Added benefit: aloe vera may also help balance blood sugar levels and lower cholesterol. Get a full day’s intake of calcium and vitamin D first thing in the morning! Cal-EZ powder is a dairy-free, gluten-free, and vegan alternative to stronger bones and a healthy body––all in a flavorless powder that mixes instantly and easily in any liquid! Do you have any smoothie add-ins you’d add to my list? Post them in the comments below!